Every year the National Auto Association puts on a conference for their members. 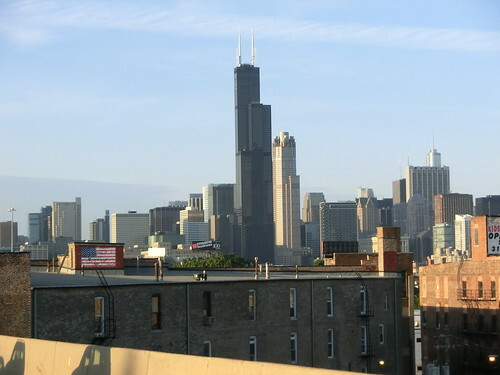 This year it was held in Chicago on Sept 20-23. Just as we had many years before, we attended. 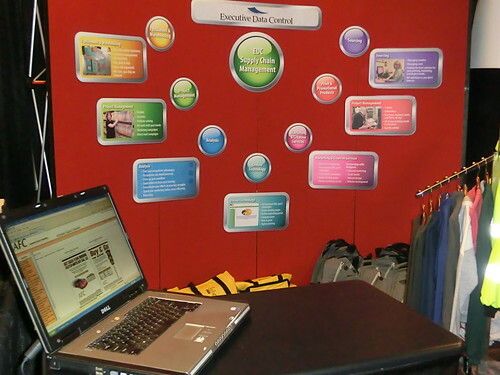 This year, we got to host our new booth with the new graphics and take along one of our new account executives. Check out the photo gallery below to see how the trip went. 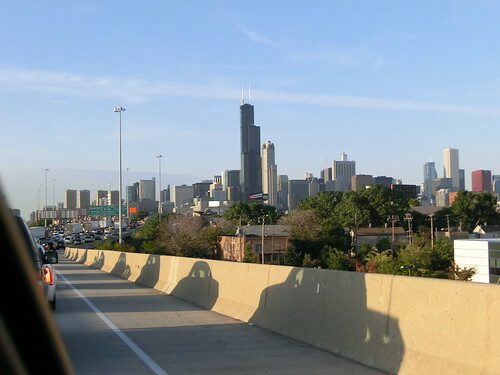 The Chicago skyline as we drove to the NAAA Conference in 2011. The skyline is a little closer here, but not too much. We hit traffic just before this, so we got to see this view for a long time. 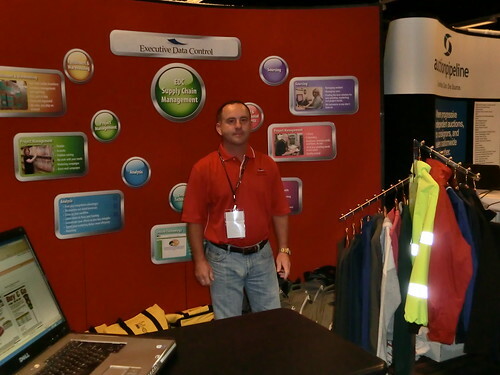 Rick Barr joined our team just before we went to the conference as part of the Embroidery House Acquisition. We are happy to have him as an Account Executive. 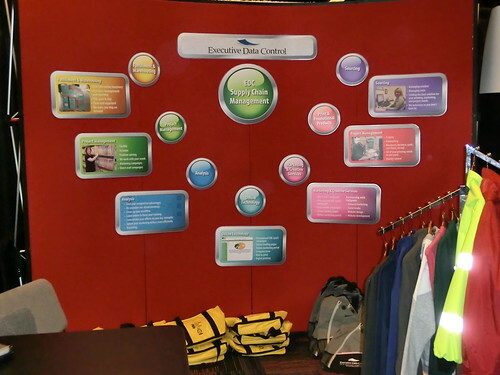 Executive Data Control bought a new booth and designed new graphics for the NAAA Conference in 2011. Don’t our new graphics look spiffy? Next year, we’re planning on going with a black background to go with the colors better. → How Is Your Climate Assessment?